Hey, Guys, we are back with a fantastic trick that is called “Bypass Google Drive Quota Exceeded” so if you are looking for a method to download quota exceeded files from google drive then you are in the right place in this post I will tell you how to bypass Google Drive download limit for shared files. We all know google drive is no. 1 cloud storage site you can upload and share your files with family, friends or everyone you want. But wait when you get high traffic in your uploaded files then for stopping abuse google will add lock that prevents your files from downloading. When google locks your file, you get below message. Too many users have viewed or downloaded this file recently. This lock is temporary sometimes its removed in a few hours and sometimes it will take 1 or more days there is no fixed time. If you are also facing this issue with your files, then don’t worry. 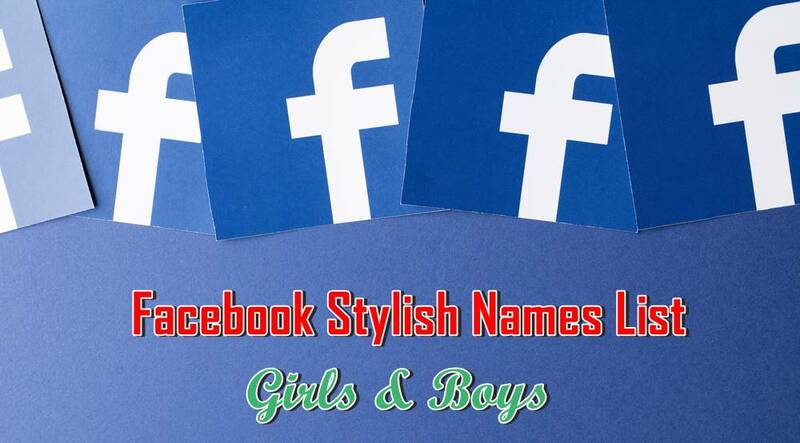 I am here to help you follow this post method that given below. So here I am going to tell you how to download google drive quota exceeded files step by step with images. 1. First of all, you need to open that file URL in your browser that you want to download now you need to do some changes in this URL that are mentioned below. You need to replace uc?id with open?id see example below. 2. after editing URL refresh the page and click on Add To Drive Button. 3. 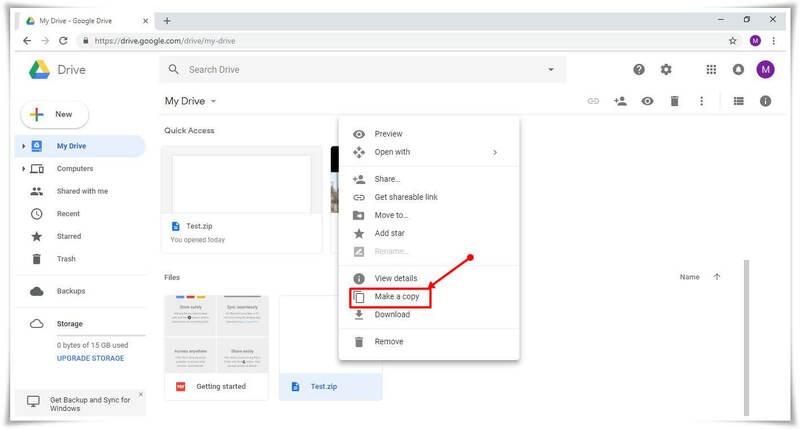 Now open your google drive and navigate to your file that you want to download. After reaching to file right click on this then click on make a copy option. 4. after making a copy of the file, right click on copied file then click on download option. Done! Now your file starts downloading. 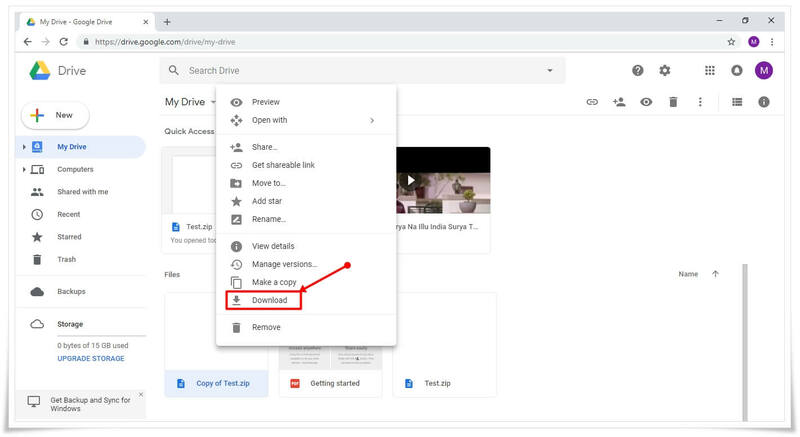 So, guys, I hope you enjoyed this post and downloaded your google drive quota exceeded file in just 4 steps, then please share this post and don’t forget to leave a comment. Next articleAircel USSD Codes List 2019: Balance, Data, Offers, Loan Etc. Nice trick Workin for me.